Windows 7 UI Design Software - Design Windows UI easily from examples and templates. 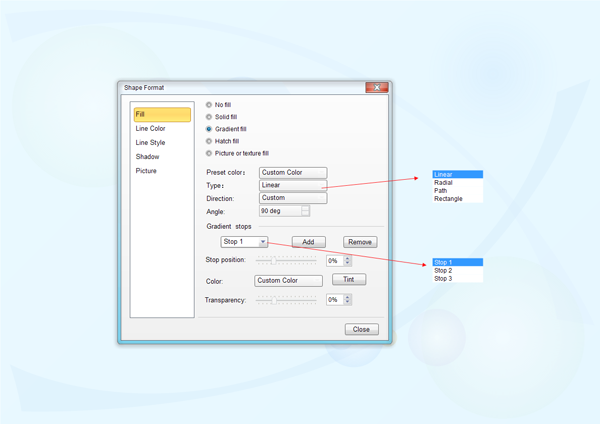 Edraw Max is a vector Windows UI design software and includes lots of predefined shapes which are easy for designing Windows 7 UI. 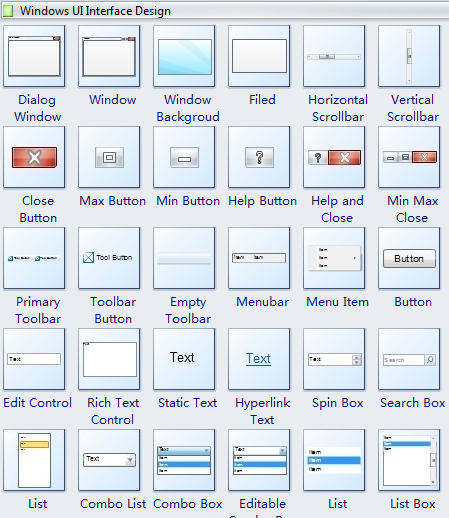 The Windows 7 UI design Software included some pre-defined UI shapes. Only need to drag them into the view and start your work. Every shapes can be edited and rearranged. The ability to add various diagrams into the chart or graph lets this template well outstand among most spreadsheets. The following UI design examples are created using Edraw and included as part of the software installation.